The ideal site for those with an interest in moths. 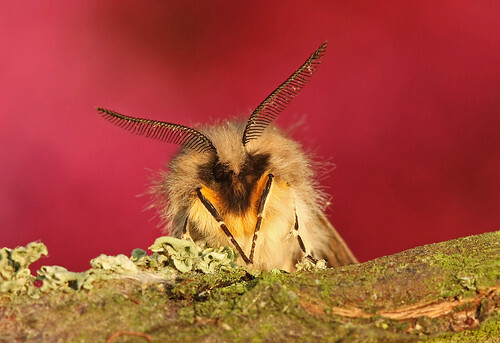 I spend quite a bit of time here, sharing my garden moth finds with a group of fellow enthusiasts – it’s fascinating to see what can be found in our back gardens! Help with identifying tricky ones can usually be found. The majority of users of the site are in the UK/Ireland, but there are regular contributions from elsewhere. Other wildlife interests are also catered for in the forums.